This is going to be like a journal entry. I am going to talk about something new and how I felt before and after the lesson. So, here goes! I am nervous because this is the first time I have a student who wants to talk about the components of blood, clinical trials and viruses. I also have no ‘real’ idea where I am supposed to look for materials. I have been given a few suggestions, but before the actual lesson, these are unchartered waters.My learner is an advanced level learner which is a bit scary because I am the language expert, not the subject expert. This learner will probably not be making too many language errors, so where will that leave me? I am excited because I have no idea what I am going to do! This is a new challenge. After 18 years of teaching, something new. This is stimulating. I will have to read up on things, I am going to learn and prepare material from scratch and this is fun. Let’s see how this goes. This is an online lesson. The learner has already had English lessons with another teacher. This is a B2 level student. I chose to use an article from NPR about Alzheimer’s disease. The good thing about the articles I have seen so far in NPR is that they have videos as well, so your student reads the article and watches a video as well. First minutes were dedicated to getting to know each other. We then started talking about what she thought the article will be about based on the title. The student then read the article, we chatted a bit about it, like a summary. I did not explain any vocabulary. We talked about Alzheimer’s, she then wanted me to explain some of the unknown words and I did. After that she watched the video which was in the article and talked to me about it. This was a get to know you lesson with some speaking which was based on the article/video. No homework was assigned. Why did I choose this article? I did not choose a medical journal to start my sessions with this learner because I wanted to get a ‘feel’ of her level. 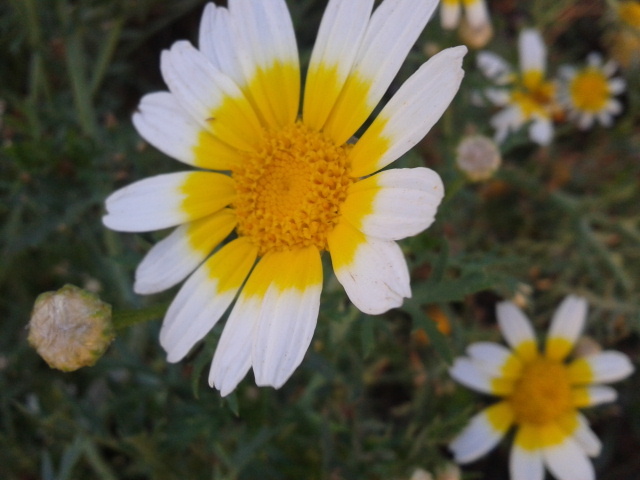 I also thought that it might be a bit hard for me as well to explain terms I did not know and I did not want to make a bad impression (teacher has to know it all syndrome. Yes, I could have prepared and found all my unknown vocabulary had I chosen a medical journal article, but I was too stressed, so I didn’t). I asked my student what kinds of lessons she wants to do. She said she wants to learn a lot of terminology especially if it has to do with clinical trials and blood. So this weekend I am going to do a lot of research and try to see what I can dig up (if you have any suggestions, please leave a comment in the comments section). This was a good lesson about a disease. It was not a medical English lesson though. I think my next lesson will be an ESP lesson cause now I know my learner’s general English capability. Time to move on to ESP. I will share the medical English websites I find in a later post. For the moment, check out NPR if you don’t know what it is cause I like it. Time management when teaching online can be a bit tricky, so I thought I’d write a post about it (after Demmy suggested it of course!). I have a few suggestions to make time management more ‘manageable’. 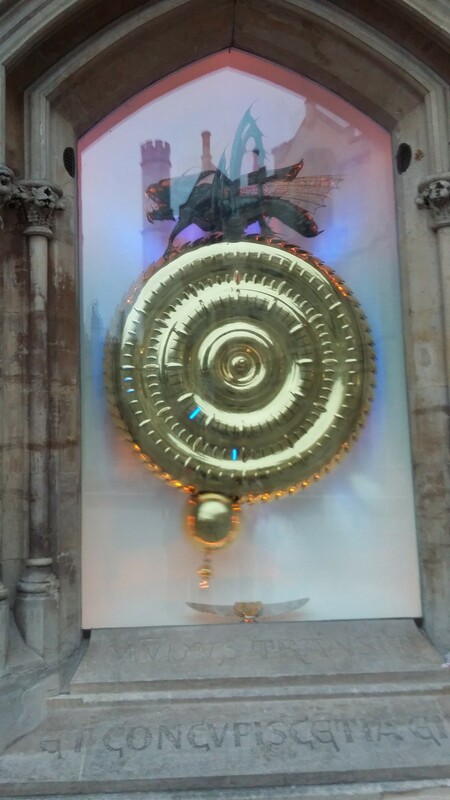 Let’s start by discussing what I mean by ‘time management problems’. As I see it, there are two types of time management problems. You cannot manage your time effectively online during the lesson, and you end up not doing what you had planned to teach. You thought online teaching would ensure a better quality of life, meaning that you would have time to spend at home, and you would be a freer teacher. Instead, you are still working all day. Online or offline, you are struggling to find time, and 24 hours are not enough! Now, let’s move on. Time to have a look at what kind of issues may affect your time management as an online tutor, and make suggestions on how to alleviate these problems. Try to make folders of the material you use and try to use your material as often as you can. If, for instance, you teach grammar mostly, make docs for all the grammar points and then keep using over and over (theory docs). I, for example, have conversational lessons that are based on articles. I have a folder with the articles and word docs with tasks which are based on them. It takes time to make this folder and if you are new at online teaching this will take forever, but you can use it over and over after time. In a nutshell, just make folders and save all your stuff. You need to be very organised!! If you have PPT slides, turn them into word documents and type comments under the slides. There is also a note-taking option when you choose to print a PPT. If you want, you can tell your learner to print the slides before the lesson and tell them to make handwritten notes of things you ask them to write down (in this case PPT slides need to be sent prior to the lesson). 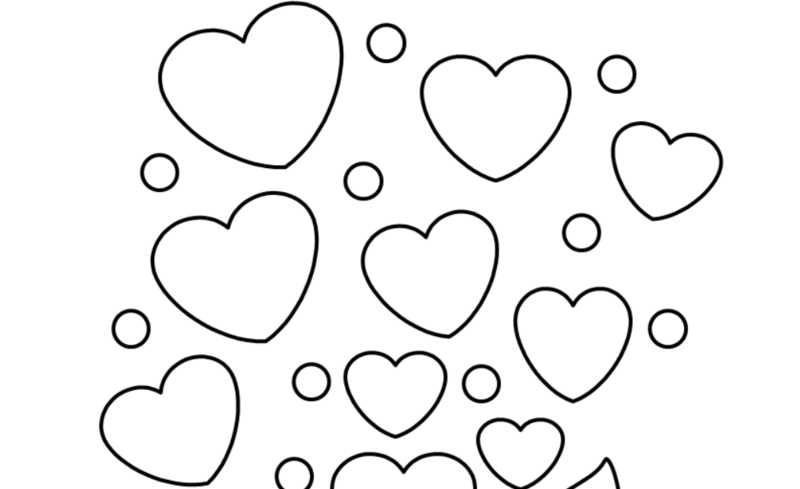 Have you thought of having a generic lesson note template which you use over and over again? Do you have a doc of general feedback you can copy paste onto different documents to different learners? This generic feedback doc will save you loads of time!Again, you go to your grammar theory doc for example (the one I mentioned earlier) and you copy paste the theory or your notes and then you add more comments. Be careful though, do not make notes of every single mistake your learner makes.This is very important! You could say, when you first get a learner, that you will be sending them feedback notes with X number of grammar/vocabulary points and Y number of phonology/pronunciation errors. This learner/ teacher feedback notes agreement will save you time, will keep your feedback shorter, and will make your learner more conscious!! They need to take notes as well!! Get a learner’s management system or a Wiki where your learner goes and sees everything uploaded. Remember the grammar theory document I mentioned earlier? If you have a website with this info already uploaded, you can direct your learner there. Have a good internet connection. 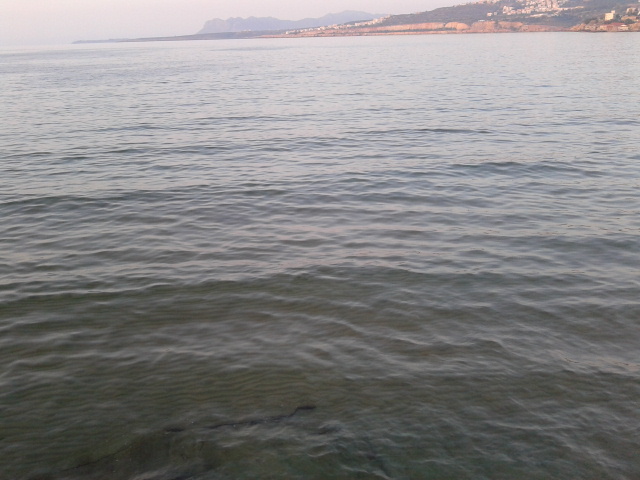 Nothing else. Lesson planning problems that are affected by tech problems etc. The solution here is quite easy. Chuck your lesson plan if you were beaten by the ‘tech’ beast, or be more generous with your task timing. The more flexible you are, the easier it will be to cope with your lesson plan going down the drain. Have a designated area in a room (like a study) where you teach. Door should be closed and don’t have phones next to you unless it is extremely necessary ( I often take the phone off the hook when I am teaching online). This is a no brainer, when you teach online, have everything else, all other websites, closed. Yeap, Facebook is great, but it may distract you when you are teaching and you will forget what you were talking about. Final tip: Remember to multi-task. If your learner is reading an article or writing a short text online, you can be making lesson notes. I hope these suggestions help you to save a bit time. Just keep in mind, teachers are all wired in a way that makes them work or think about work 24/7. Happy teaching!!! Feel free to leave a comment on how you save time when teaching online. Follow this blog via mail, WordPress or Bloglovin if you found it helpful and want to keep reading my posts. There is also a Facebook page on the side bar you could ‘like’. Enough with the self-promo. Thanks for stopping by. Here is an example of a short questionnaire you can give your learners before the first or during the first lesson. Context: Experienced learners who are B1 level and above (most likely adults who have had English lessons before) . They have probably already had lessons and have contacted you because they want to improve/review their English. This is a very basic questionnaire. I have included a few open-ended questions in order to see the learners’ writing skill as well. The questionnaire can be found here: Needs Analysis Questionnaire for experienced learners. I teach business English online and every week I send my learners an email. The subject line reads: something for your coffee break : ). In this email, I send links to articles my BE students can read, short videos they can watch and quick listening tasks. 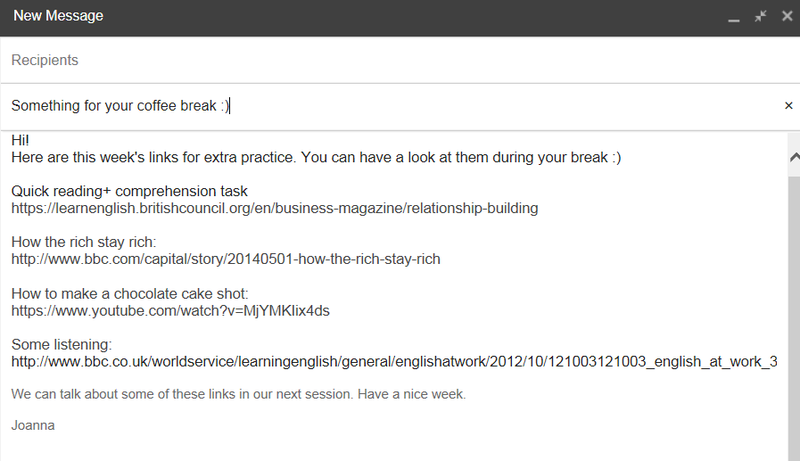 I also send them links to websites with quick grammar or vocabulary building exercises (self-access links). I always choose tasks they can do quickly and articles they would be interested in. The links I send are varied and not always business English focused. I do this because they are already at work so maybe during their break they may want to read something non work-related. If my learners do the extra practice, we talk about it during our next session. If they don’t, it is OK. I avoid using the word homework in these mails because I do not want them to feel they have to do it and anyway, it is not homework… it is coffee break work : ). If something I have found, is something I really want to do with them, then I do it during the next lesson. I send this email almost every week and my BE learners have given me positive feedback which is why I still send the coffee break practice email. Where do I look for material? Of course, there are loads of places. I am going to mention my go to places in this part of the post. Keep in mind that everything I mention is sent to them in an email, so they are links to websites. Type #BusinessEnglish on Twitter and there you will find loads of ideas from other BE teachers. If you are not in any Business English Groups on Facebook, then I would suggested joining some because teachers are always sharing something there as well! So, some of the links I send to my students come from blog posts, websites other BE trainers use. There are lots of articles to choose from. I also like the fact that there are articles that are accompanied by videos, so they can read and then watch something and that is great practice! I go to two places 6 minute English (this has been archived and does not get updated any more but it is great for some quick listening tasks) and Business Magazine where you can find short articles followed by a quick reading comprehension task. You can find a lot of videos in the 6 -10 minute range and just send the learners the link to the video. Once again, there is a plethora of websites with free access to grammar and vocabulary exercises. I often send links from Grammar bank .This site is free and your students can do quick exercises online and see the answers straight away. 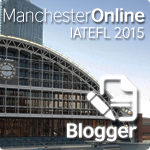 If you are interested in BE English lesson material suggestions, have a look here. I hope you enjoyed this post. If you are in France in November (14-16), come to the TESOL France conference! 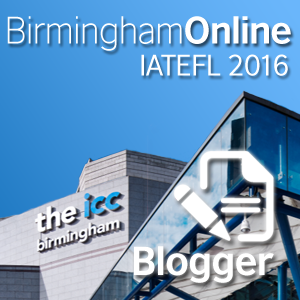 My talk will be about teaching online (Business English). If + s. present/present continuous (or present perfect) , imperative/ modals/ s. future. Imperative/modals/s. 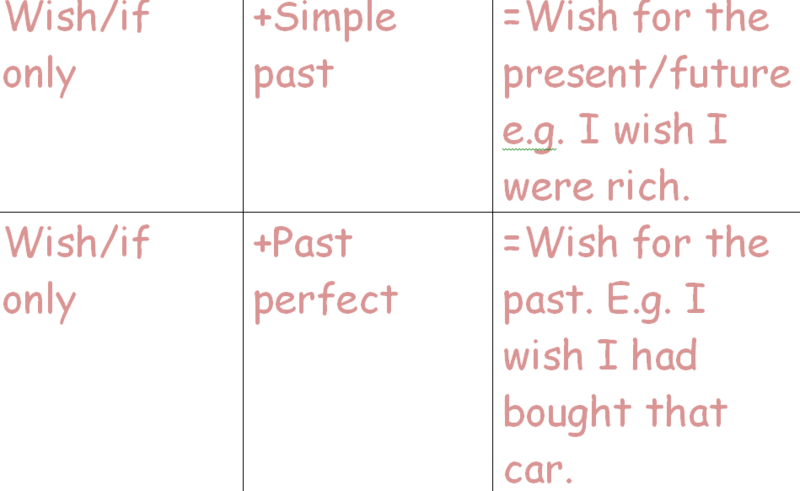 future + if + simple present/present continuous (or present perfect). E.g. If you use these ideas, your students will have fun. 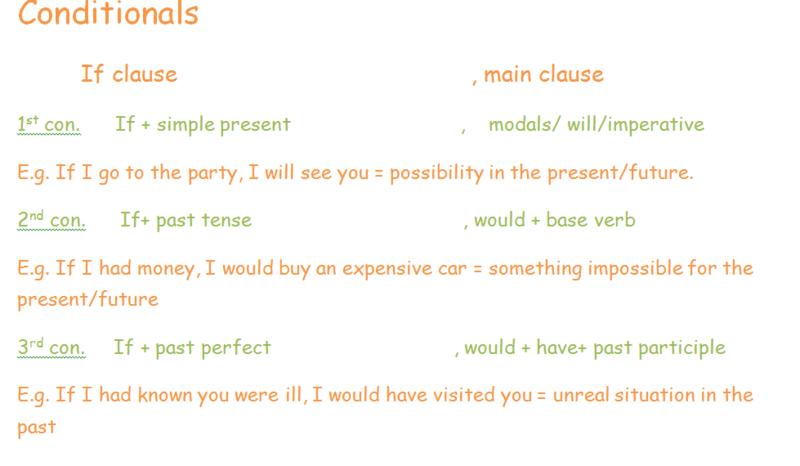 * Unless + simple present (affirmative form) can also be used (in the if clause instead of if + not). In my opinion, the conditional is a structure that allows the teacher to use different activities which can guarantee a fun grammar lesson for the students. Below are some ideas for tasks you can use with your learners. Tell your students that they are in London. 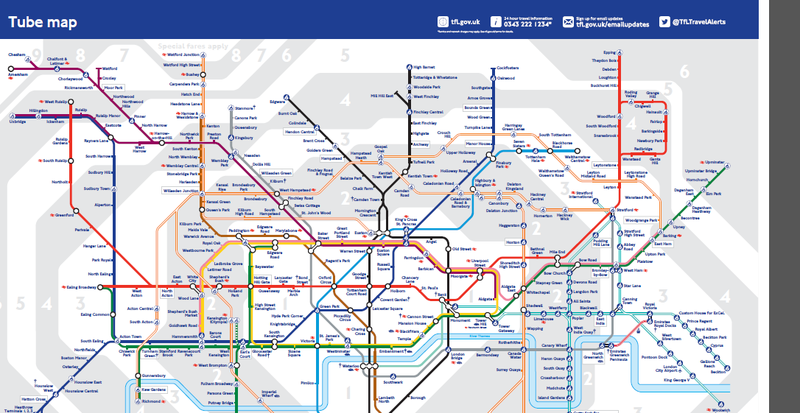 Get your learners to make a plan of where they will go, give them the London tube map and a brochure of the ‘must see’ tourist attractions in London. Your students must make different plans and talk about which lines they should use and what time they should leave. 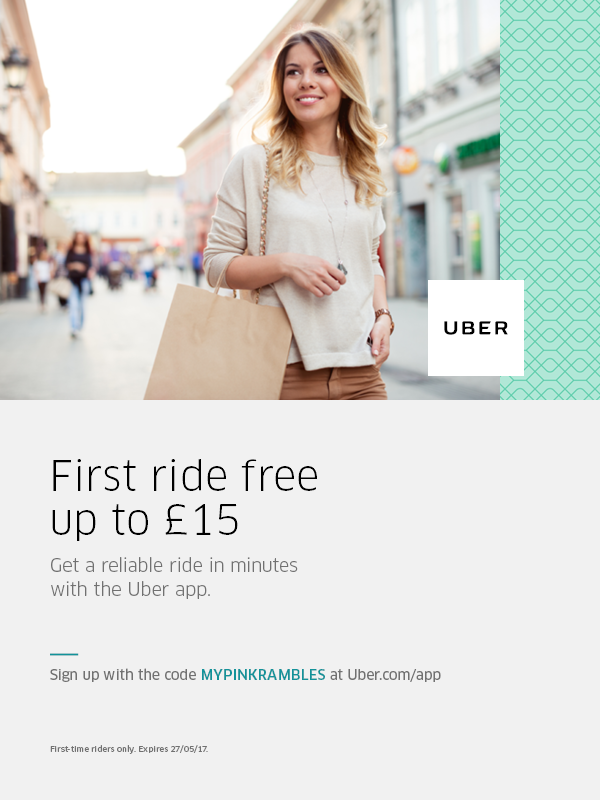 They should use the first conditional in order to make the different plans. E.g. If we leave X at 8, we will arrive at 10 at Y. The teacher shows part of a video and then stops it and asks the students to guess what will happen next. The students must use the 1st conditional. Video ideas: You can use Sliding Doors (Gwyneth Paltrow movie) which is about what happens if she gets on the tube and what happens when she misses the tube. 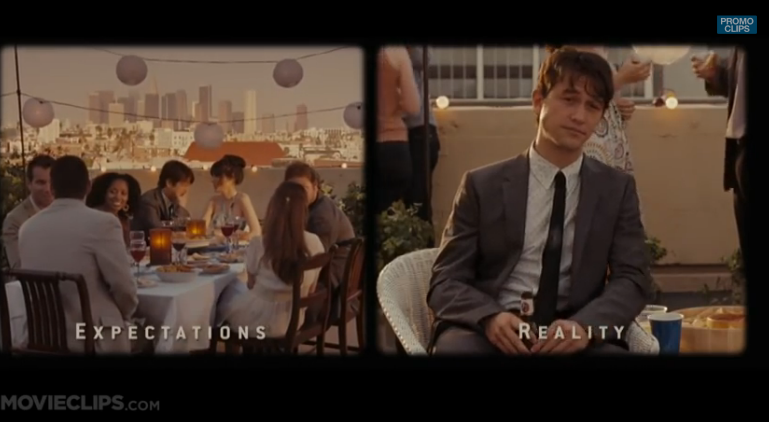 Another movie idea is 500 days of Summer which has a split screen moment where the hero plays in his head a scenario of what will happen when he goes to his ex-girlfriend’s party (expectation vs reality). E.g. If I am elected president, I will give every citizen a free lap top. 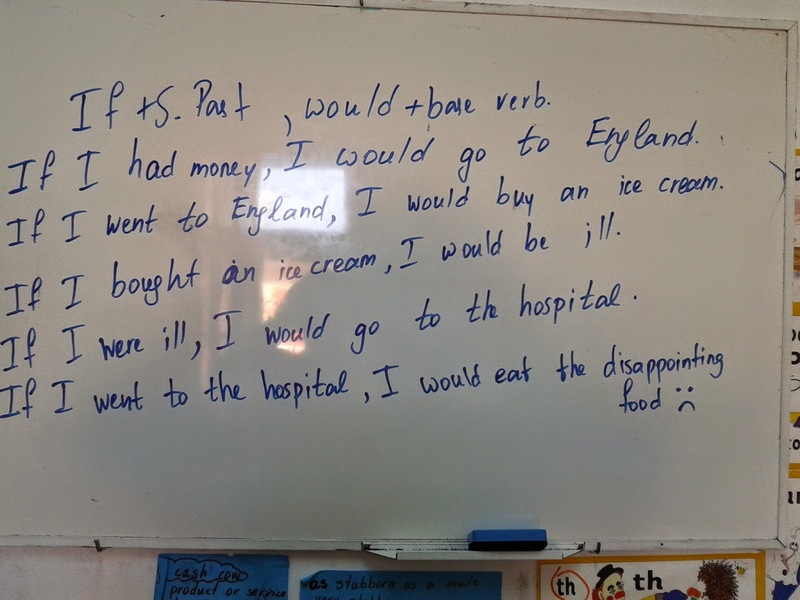 A consequence chain is like writing a chain story but the learners must use the 1st conditional and write about consequences (for more about this go here). How do you set this up? Well, get your students to sit in rows. 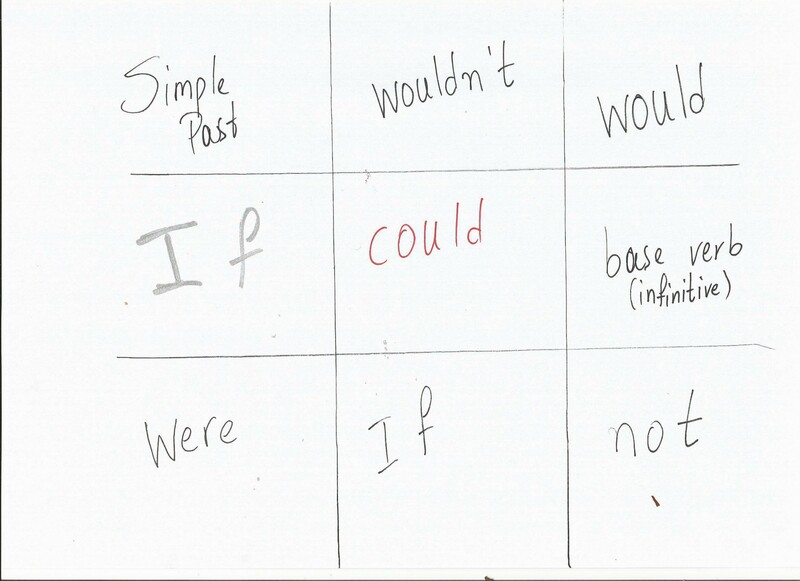 One student from each end of the room must write a first conditional sentence. Then hand it to the student next to him/her. That student uses the previous student’s main clause to form an if clause and then adds his/her own main clause and so on. Student A: If you go out, you will meet someone. Next student: If you meet someone, you will go on a date. You can also have a consequence chain talk about global warming where students talk about the consequence of climate change. So for example, if the temperature rises, the ice bergs will melt. If the ice melts, …… (This idea came from a colleague. Thanks Sue Annan). 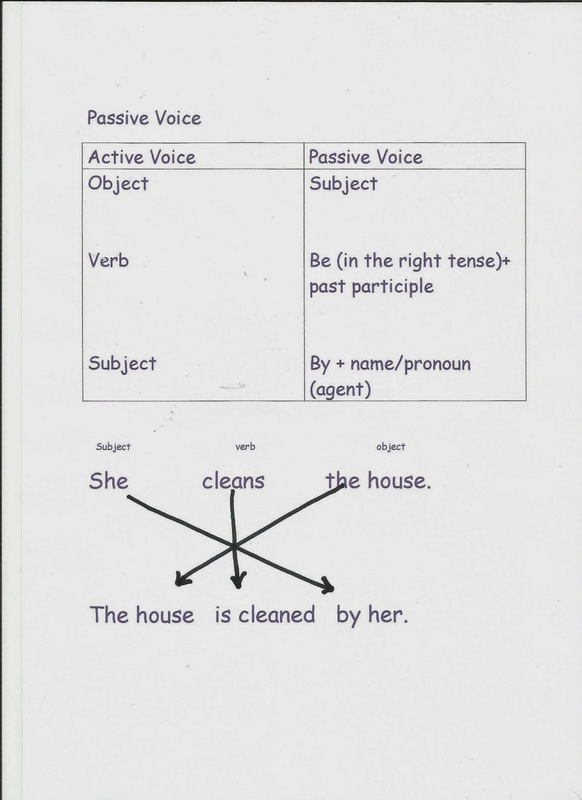 The teacher gives an if clause and the students have to write as many main clauses as they can. The teacher gives a time limit. The student who has found the most correct options is the winner. Here is a list of songs that can be used when teaching the 1st conditional. How can you use the songs? Well, many ways. You can give them the lyrics but first delete some of the words, and before they listen to the song ask them to fill in the missing lyrics with what they think should go there (pre-listening task).You can also get them to fill in the gaps whilst listening to the song. Another thing you can do is give them the lyrics all jumbled up and ask them to put the lyrics in the right order. If you are happy and you know it…. var docstoc_docid=’172447652′; var docstoc_title=’Fun tasks and the 1st conditional.docx’; var docstoc_urltitle=’Fun tasks and the 1st conditional.docx’; Of course, there are many other fun activities teachers can use to help their learners with the 1st conditional. I have mentioned just a few. Feel free to leave some more ideas in the comments section below. I will follow up with a post about the 2nd and the 3rd conditional in the following weeks. 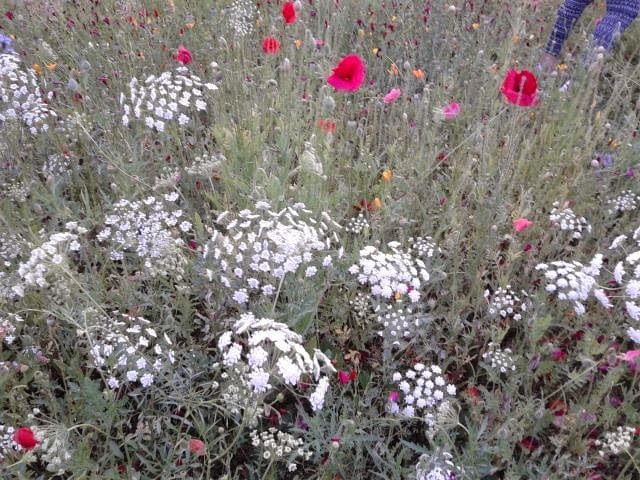 I would also like to thank Sue Annan and Sandy Millin who gave me some ideas for this post : ). I have always loved teaching grammar, I am in my element when it comes to grammar. 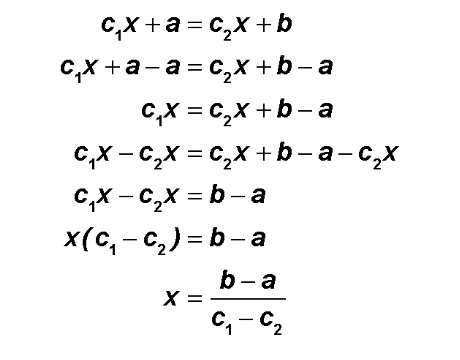 On the other hand, as a student, I had an aptitude for math and although I did not choose to specialise in it, I have found a way to approach and present grammar structures/rules as if they were a math problem. It is my belief that, especially when you first learn a language, it is a good idea to know some general rules behind a structure or simply what goes with what.Now, fellow teacher, if you are rolling your eyes with the whole rules notion, please bear with me, will you? This post is not about whether grammar is or is not governed by rules nor is it about whether we should teach rules or not. It is just about a mathematical approach to presenting and teaching grammar. So, let’s take one step at a time. Never, eva start your grammar lesson by giving them a grammar rule. Provide context for whatever structure you are teaching. Say you want to teach comparative, show them a spot the difference picture. 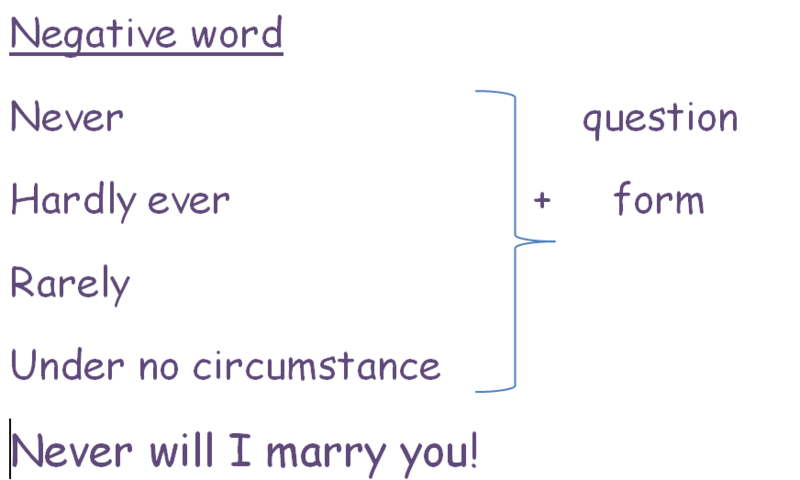 If you want to teach the conditionals, play a song with if clauses in it etc. etc. So, now you have provided the context, get your learners to use the information they have to form the rules. Scaffold and help when necessary but do not tell them the grammar, don’t give them the rules (yet). Help them discover the rules. Of course, where there is a rule there is always an exception! My mathematical approach cannot apply to every single grammatical phenomenon. As a learner, I always liked learning things through tables, so it is only natural to teach the way I learnt because it is easier for me, as a teacher to explain things. This post is not a post about how these phenomena are formed. I have used simple explanations of these particular grammatical structures. Of course, there are loads of stuff that are missing from my board examples : ) I am sticking to basics (grammar for let’s say, intermediate level students). This is what my board and my notes look like when I am presenting ‘rules’. Of course presenting the ‘rules’ does not mean that they will actually learn the language. It may though give them an understanding of some grammatical phenomena. Does this presentation work with all learners? Nope. Some like it, others don’t. So, then I start drawing or use another way to present grammar. or something like that….. Remember, at the end of the day, I teach English not math : ) Coming up…. teaching syntax like math! Feel free to leave a comment in the comments section. You can download everything, here.